Last edited by danmark_ori; Jan 6th, 2018 at 00:43. 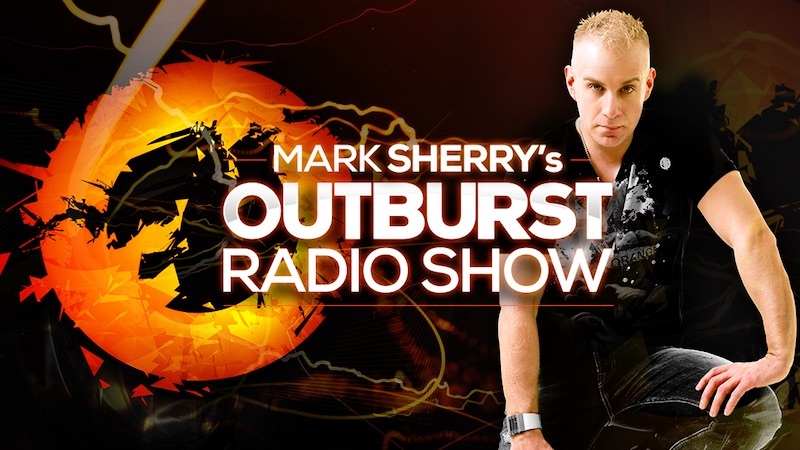 First Outburst Radio Show of 2018... and it's another takeover? While Mark's on holiday? And the last two editions of the show were on Soundcloud only. Uh... OK?